Welcome to the online home of Teays Valley Christian School. We are a fully accredited, K-12, private Christian school located in Putnam County, WV. Have a look around and see why families have been choosing TVCS for over 35 years. We appreciate your interest and would love to hear from you if you have any questions. 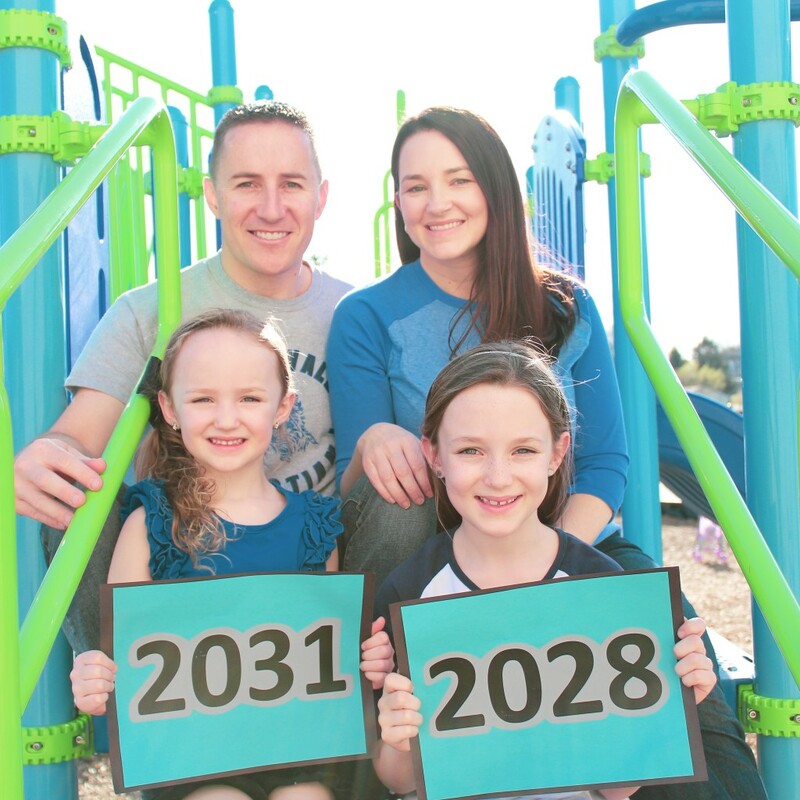 TVCS believes family is an important part of a child's education. That is why we are dedicated to serving our families by providing a fully-accredited education in a safe and healthy environment. In maintaining our high educational standards, TVCS has received full accreditation through the Association of Christian Schools International, the North Central Association, and the West Virginia Department of Education. 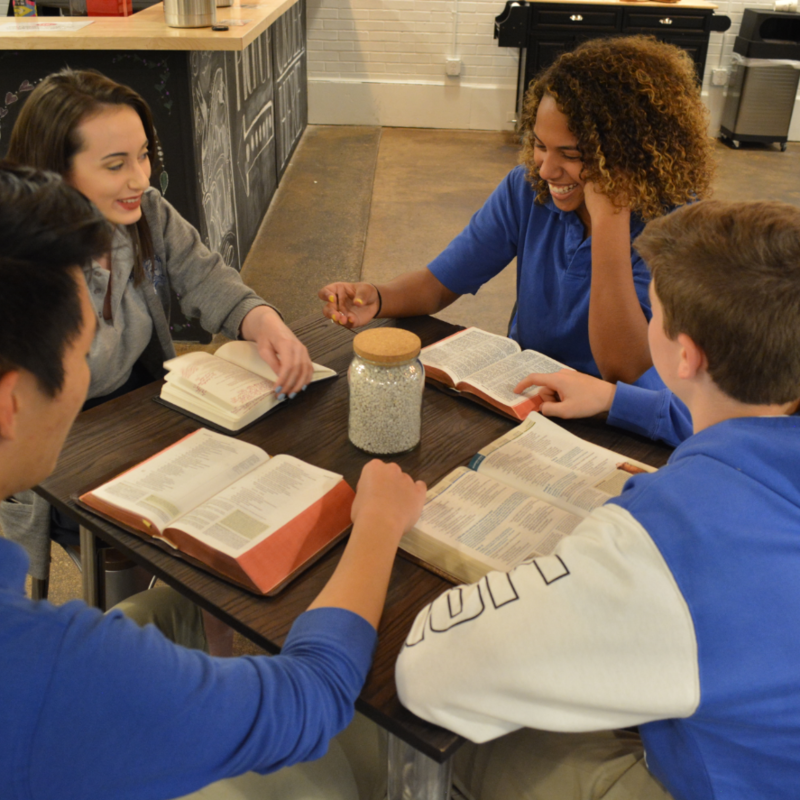 We believe that worldview matters, which is why at TVCS your child will be provided with a rigorous, bible-based education rooted in a Christian worldview.